Have you seen Disney’s latest animated film, Frozen? The Oscar-nominated film tells the story of two sisters attempting to find their place in the world and come into their own. As you might have guessed from the title, it takes place in a land that is experiencing a raging winter, including piles upon piles of snow and freezing temperatures. Kind of like Chicago this year (and Canada every year). Although this film breaks from a few typical Disney characteristics, it heralds back to the animated musicals that made Disney, well, Disney. One of my favorite songs from the film has to be “Do You Want to Build a Snowman?” It’s just too cute! As a bit of movie nut, I felt inspired by the films beautiful winter wonderland animations. From the ice castle to the glistening white snow-topped trees, I had so much “craftspiration” from the film, I just had to share it with you. 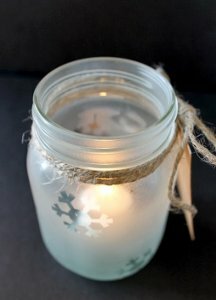 While we may not be able to turn our house into literal ice (I’m not so sure we’d like to), we can make a few beautifully frosted and snow-covered crafts to make us feel like we’re in the movie. 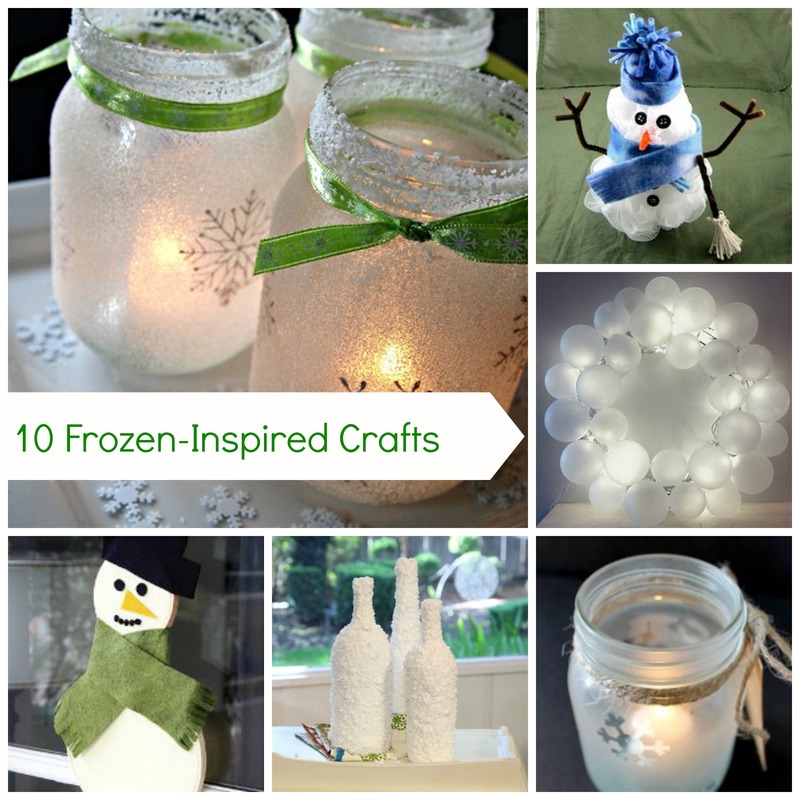 We’ve got winter wonderland snow globes and frosted luminaries, to a few snowman crafts in honor of one of the film’s most lovable characters, Olaf the Snowman. 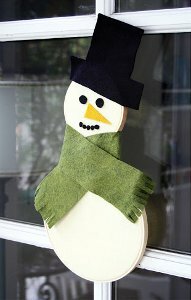 Enter our current giveaway of Christmas Crafting in No Time. 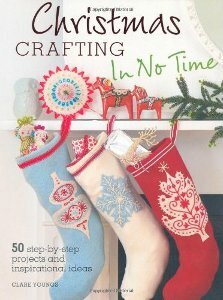 This craft book is full of 50 step-by-step projects and inspirational ideas to help you decorate your house for the holidays. You have until February 11th to enter. Don’t miss your chance to win, enter today! Copyright © 2016 FaveCrafts. All rights reserved.